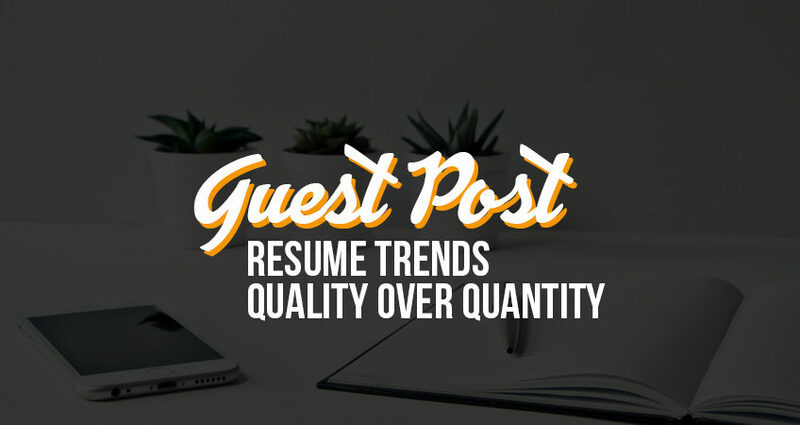 Guest Post: Resume Trends - Quality Over Quantity - MOUNTAIN, LTD.
A well-written resume is critical to ensure you stand out among your competition. Recruiters have the daunting task of reviewing numerous candidates for every job they are working. To assist in the review and qualification process, create a resume that captures the recruiter’s attention. It’s critical to remember these three words: quality over quantity. The best resumes are those written specifically for the position. That means you need to create a custom resume for each job application. Instead of including a list of tasks you’ve completed, focus on the ones that are most relevant to the role. Present only the skills, experience and qualifications that are important. For each bullet, ask yourself “will this make a difference in assessing my qualifications for this job?” If the answer is yes, then include it. It’s also important to pull terminology from the job post into your resume to relate your talents to the open position. If you’re applying for an accounting clerk position, include experience that can be applied to that role, like invoicing, accounts receivable, accounts payable, reconciliation and GAAP skills. Incorporate industry specific qualifications such as QuickBooks certifications. 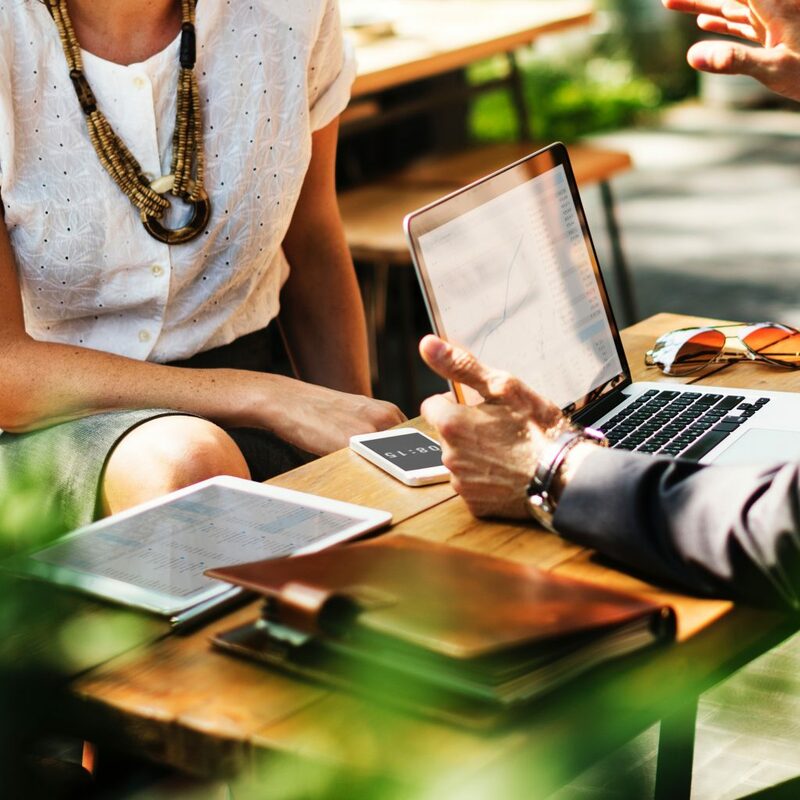 If you also happen to hold a real estate license, while that’s great information to list in the education section, the experience associated with it, is not relevant to the accounting role. In the past, lengthy work summaries were standard and often translated into a “more information means better” mentality. Today, your resume is a career marketing tool that sells you as the best candidate for the role as succinctly as possible, just like a commercial convinces you to buy a product in a 30 second clip. As a general rule, submit a single page of consumable information. A second page is a welcome exception for those with enough relevant work history, designations or education to warrant the extra reading. Remember, you’ve got a limited amount of space. Make each word count.